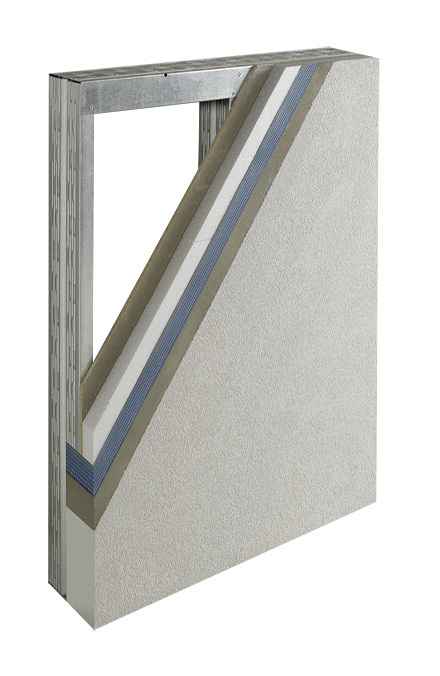 The Outsulite System is the most versatile of all Dryvit’s panel systems. The steel studs provide the strength and ability to be configured to practically any shape and size. Outsulite is an ideal solution for high-rise, new construction.